Want the most comprehensive computer monitoring and preventative maintenance program we offer? 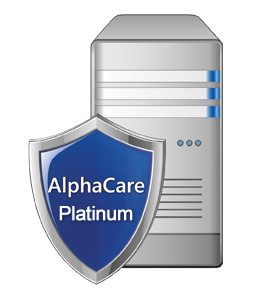 Our AlphaCare Platinum is just that—and the program includes a brand new computer every 3 years with no additional out of pocket expenses. All for just $75 per month!